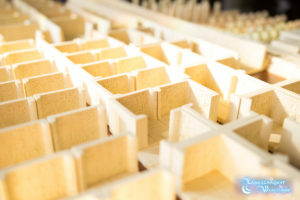 Our tiles are robust and come unpainted or hand-painted. 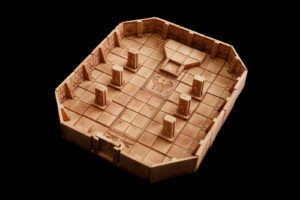 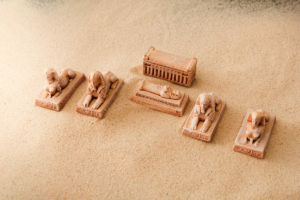 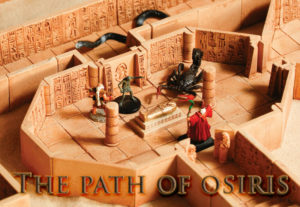 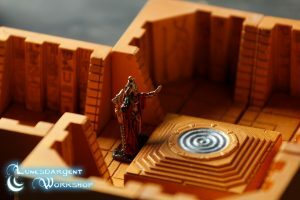 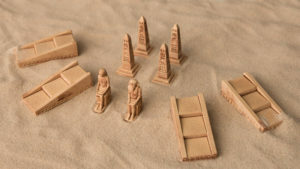 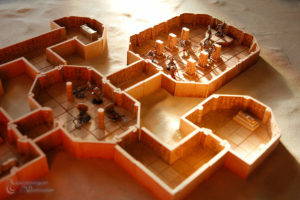 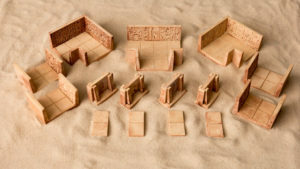 Our Egyptian terrain tiles are compatible with D&D, Pathfinder and many more tabletop rpgs and wargaming game using miniatures. 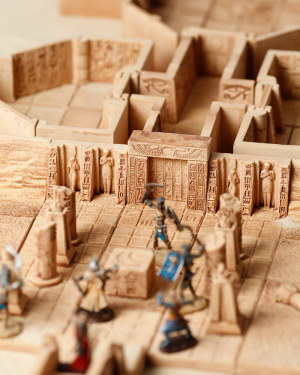 This theme was inspired by Egyptian temples and pyramids and let you immerse yourself in an adventure filled with mummies and forgotten treasures !